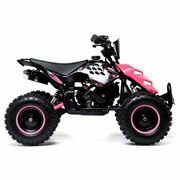 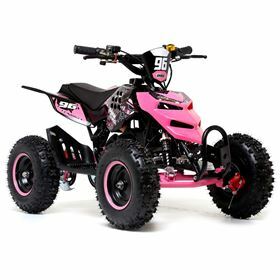 Shop our full range of Petrol Quad Bikes. 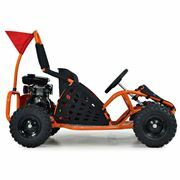 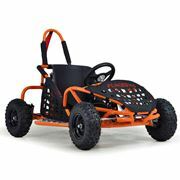 This selection includes Kids, Junior and Adult Quad Bikes. 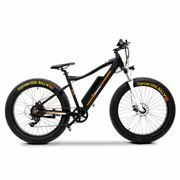 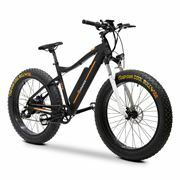 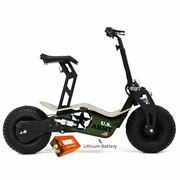 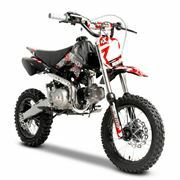 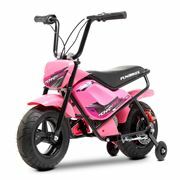 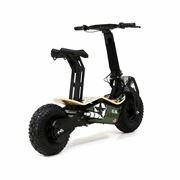 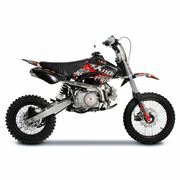 The Kids vehicles are available in several frame and wheel sizes, as are the Junior and Adult Bikes. 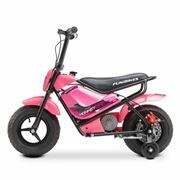 Frame Sizes can be viewed in the left hand filter so you can select the right size and Let the Fun begin!